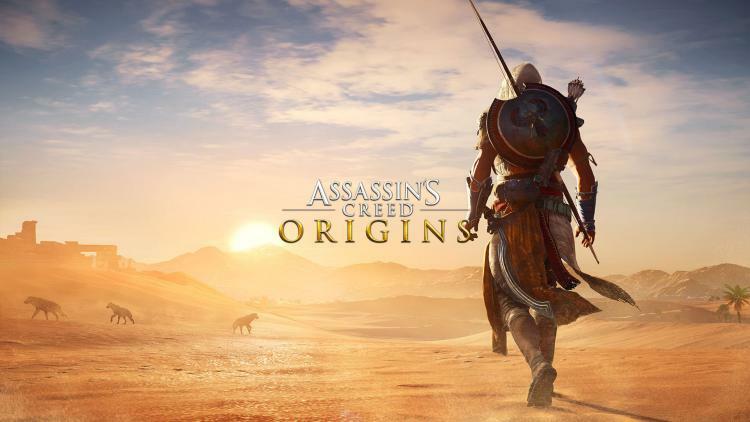 With the release of Assassin’s Creed Origins nearing, Ubisoft unveils the PC specifications and system requirements for the PC version of the game. This will spell the attainable gaming performance in terms of the estimated frames per second, resolution and visual settings. The Assassin’s Creed Origins will be released this October 27, 2017. Watch the game overview video below. At the minimum recommended specifications, gamer’s will be able to run the game at 720p resolution at 30 frames per second explains Ubisoft. Using recommended specifications could run 4K resolution at 30 FPS or 1080p with higher FPS. Ubisoft also explains that Assassin’s Creed Origins uses a technique called dynamic resolution rendering on PC and other platforms. This helps gaming machines to keep frame rates as close as possible to the target FPS. Gamers can also cap frame rates and set it as the target at 30, 45, 60, or 90 FPS. For enthusiasts and overclockers, Ubisoft will be adding a new feature to Assassin’s Creed on PC including built-in benchmarking and in-game performance analysis.